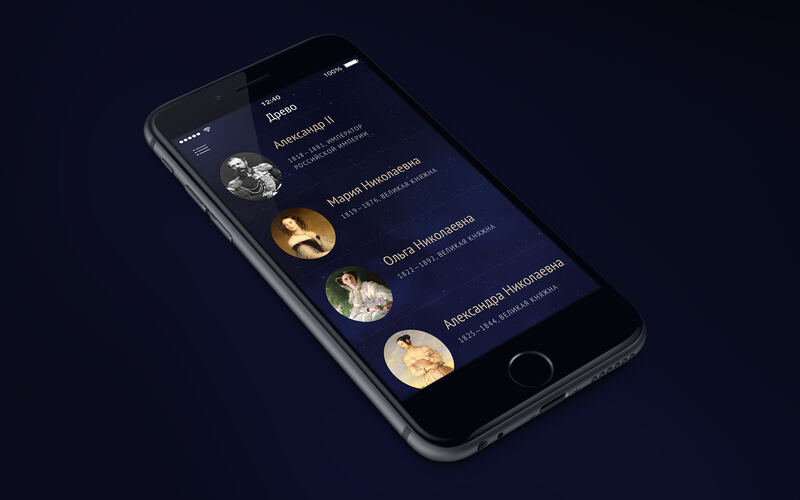 Multimedia encyclopedia of the Romanovs history| VoltMobi | VoltMobi LLC. My History project is an interactive guide dedicated to the period of reign of the Romanov dynasty. 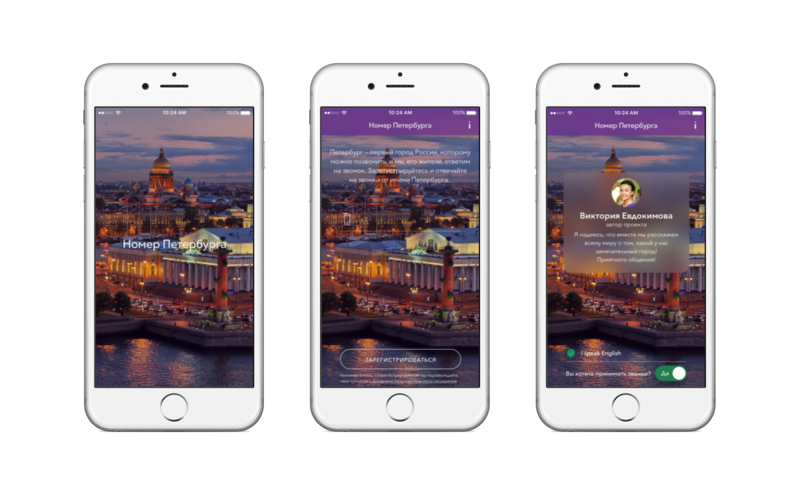 The application offers to get acquainted with the historical facts through an illustrated text, video clips and a slideshow accompanied by narration of a presenter. 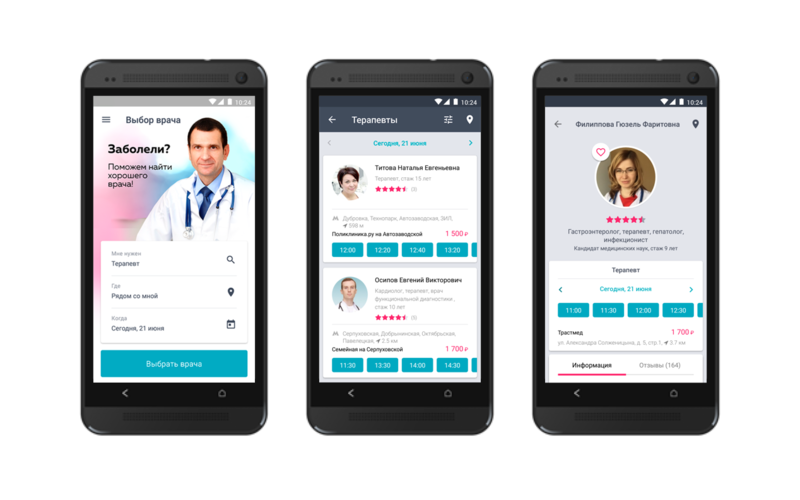 As a result of AirPlay technology support, content of the application can be played on a big screen for audience, for example, in educational institutions. 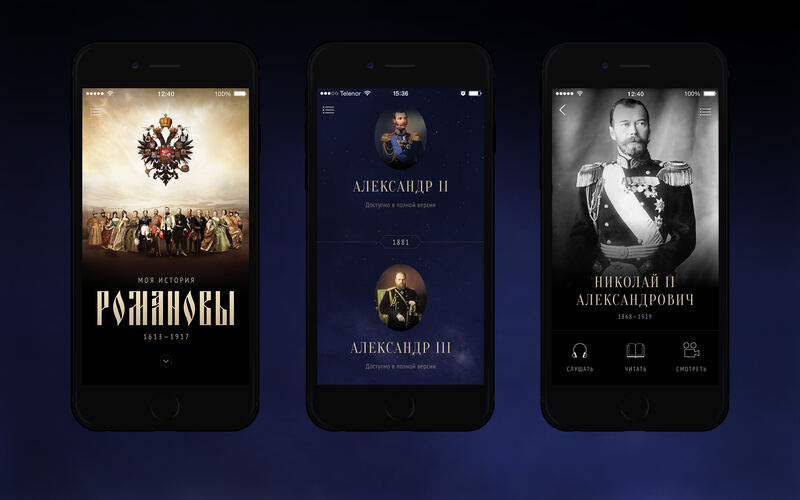 The basis of the application is its high-quality content created for the exhibition My History: the Romanovs by a team of qualified historians. VoltMobi’s task was to create an elegant box in which carefully prepared materials can be placed. Project implementation period was 4 months, of which the development period – 1 month. 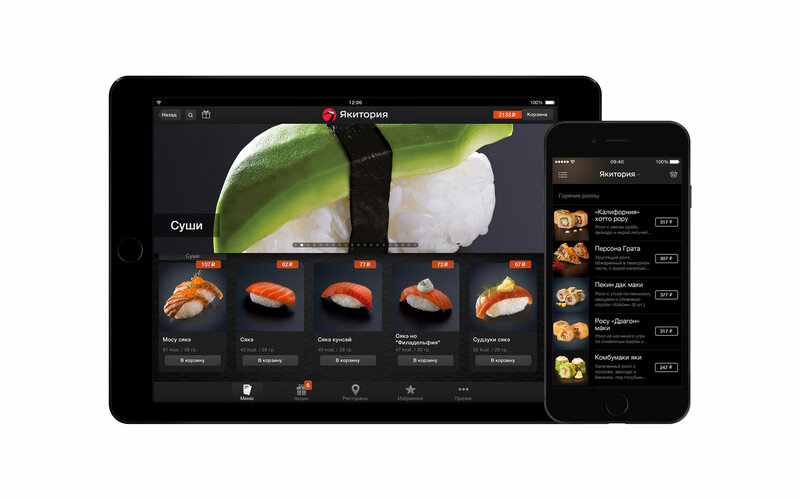 Considerable time was required to process the content into the mobile application view. The task was successfully accomplished, as confirmed by more than 1,500 downloads in the first week of release.